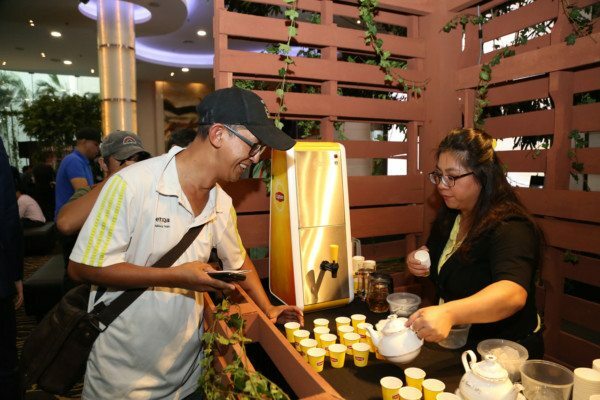 Impact Force is known for the various theme events hosted by our team, and one the favored collaboration was between Lipton and Monin. 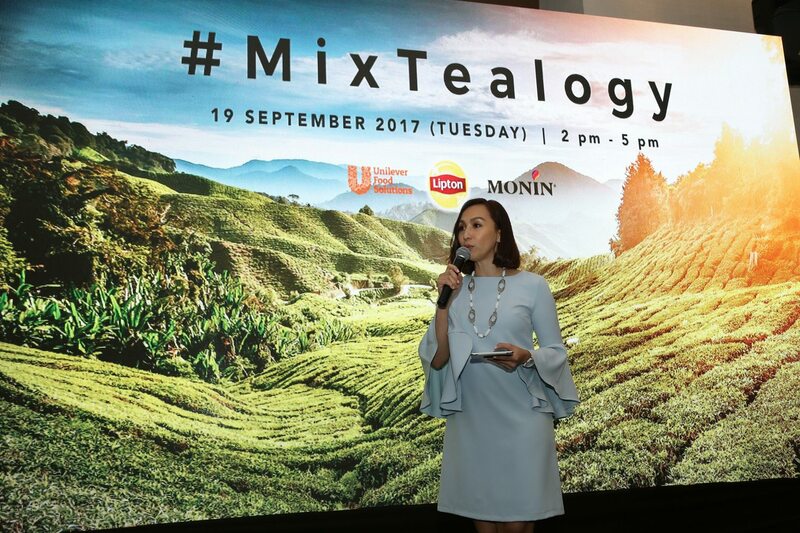 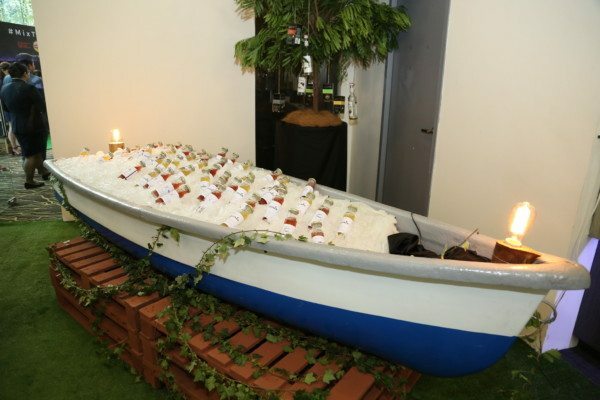 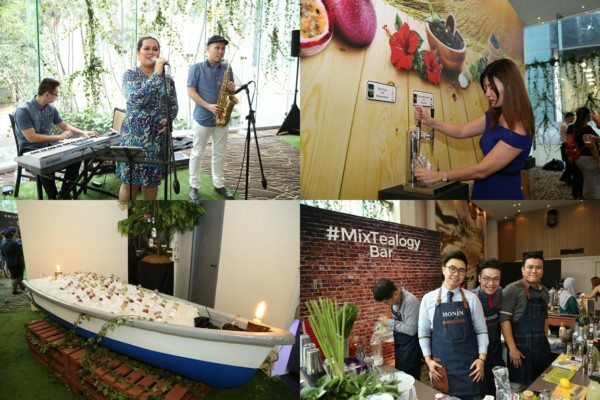 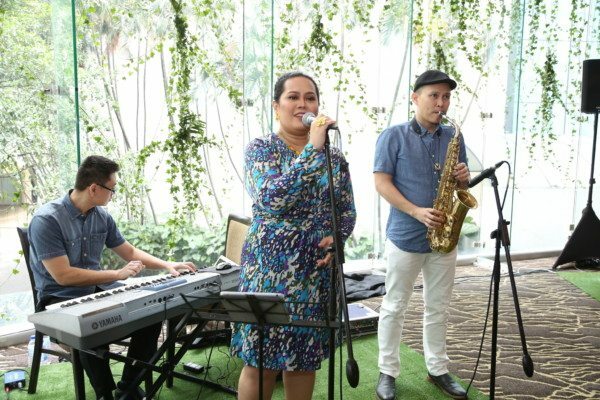 The theme of the launch was MixTealogy as it explains the mixing of Lipton tea and Monin syrup into a variety of new products. Pre-mixed cold beverages and canapes were prepared to welcome the guests at the event. 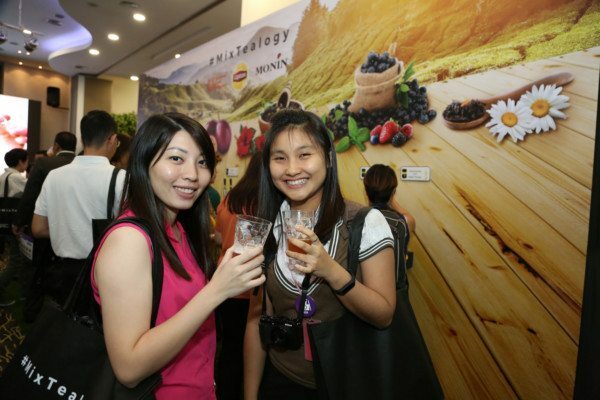 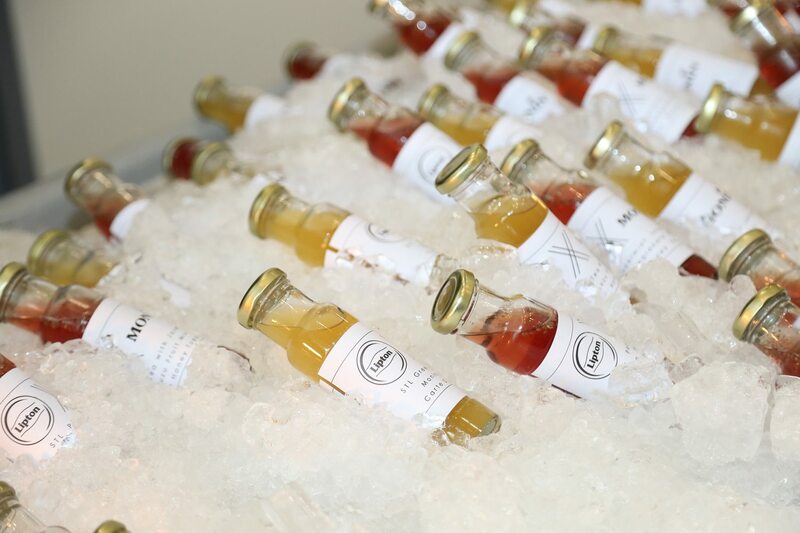 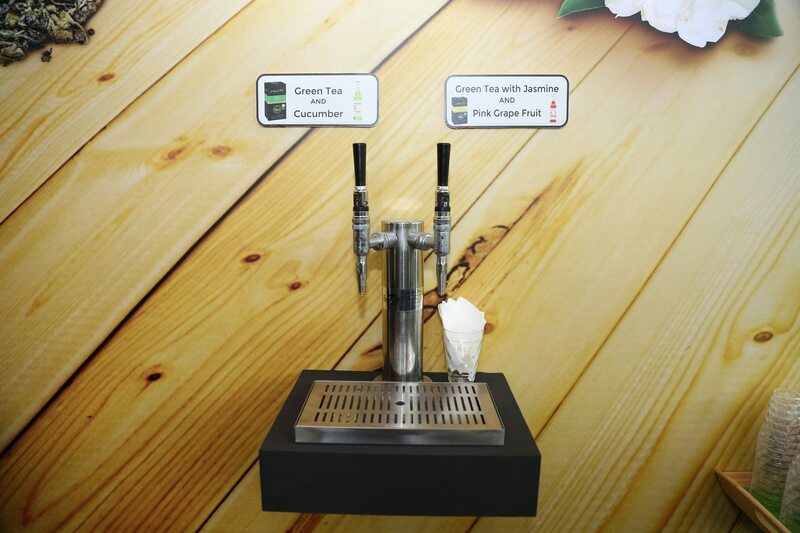 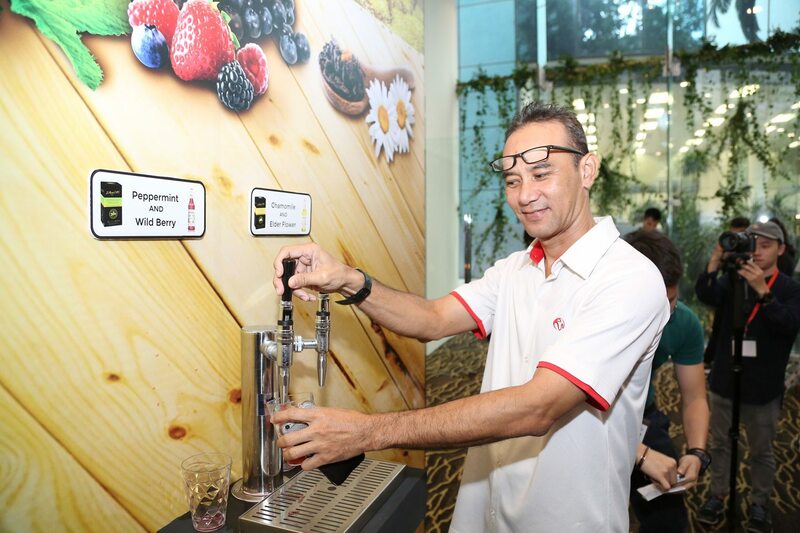 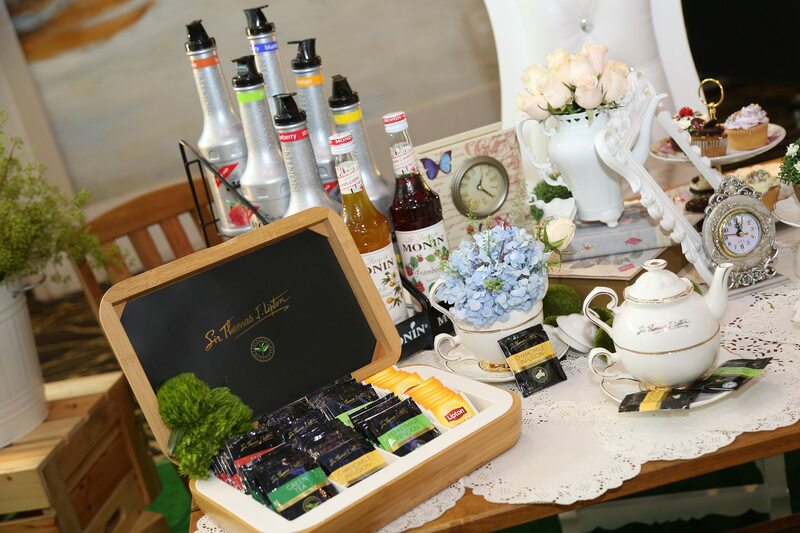 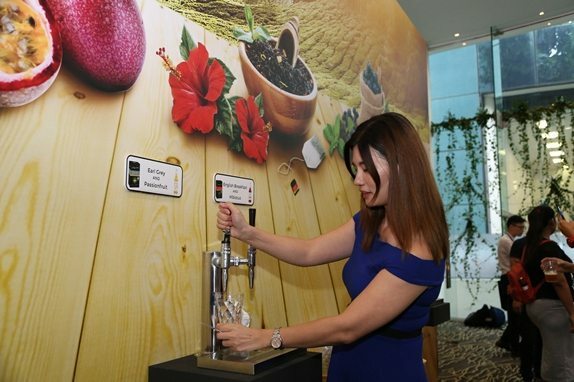 The top 6 mixed flavors of the MixTealogy products were showcased in a form of Nitro Tea for the guests. 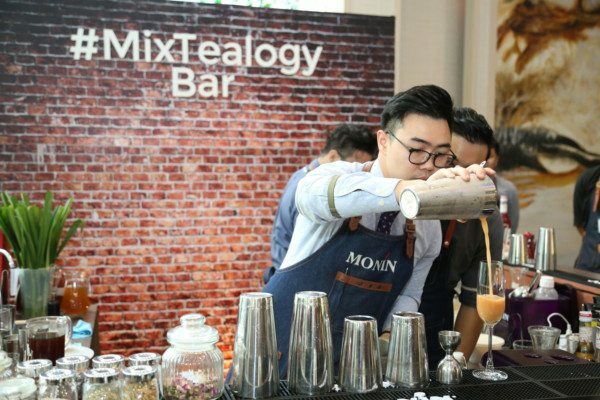 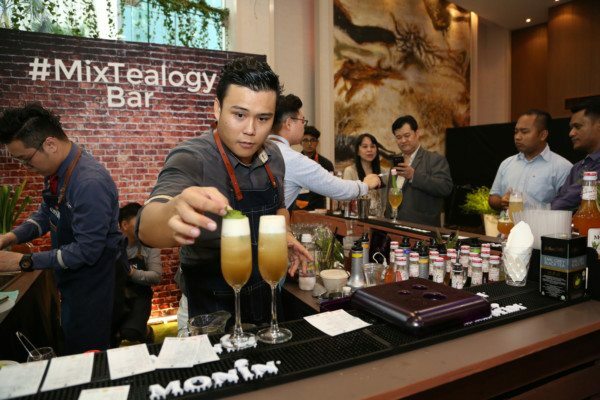 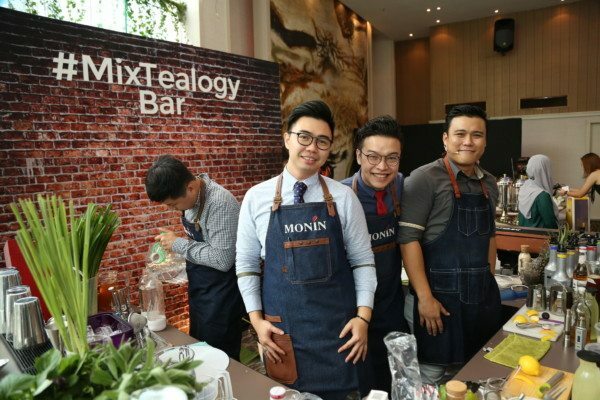 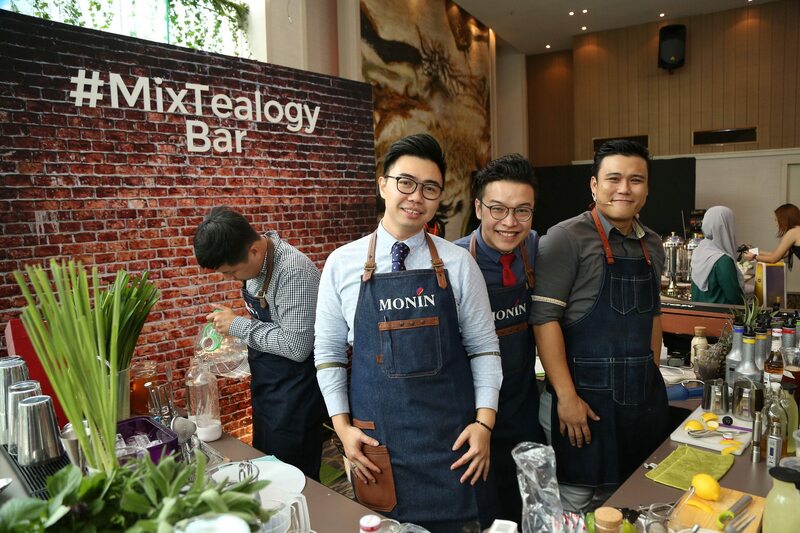 The event also featured MixTealogy Bar with our professional mixologists, who were happy to customize the beverages for the guests which made the event memorable for all.